Most of you will think of Spain as the summer vacation destination. But the country is the most mountainous in all of Europe after Switzerland! Winter sport enthusiasts have a huge selection of more than 30 skiing regions spread out over the entire country. In the north of Spain you have the Pyrenees which mark the border to France and Andorra. Here you will find some of the larger ski resorts such as Formigal Panticosa with more than 176 piste kilometers (109 mi). 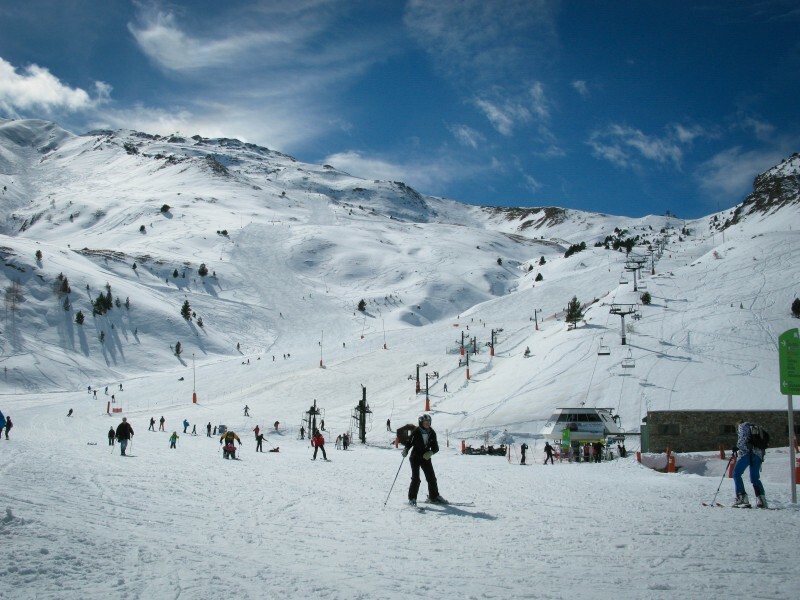 Also the Baqueira Beret (153 piste kilometers/95 mi) and Masella La Molina (135 piste kilometers/84 mi). In the western part of the country there are the Cantabrian Mountains. Some of the more famous winter sport destinations are Valgrande Pajares as one of the oldest in Spain as well as Alto Campoo. From the slope called Peña Labra you get a view all the way to the Atlantic Ocean. In the South of Spain there is another skiing highlight: the resort Sierra Nevada. Only one hour away from the beaches of the Mediterranean Sea, winter sport enthusiasts can discover more than 100 piste kilometers in the most southern skiing region in all of Europe. The highest area in Spain offers a view from 3.300 meters (10826 ft ) onto the Mediterranean Sea all the way to Africa. 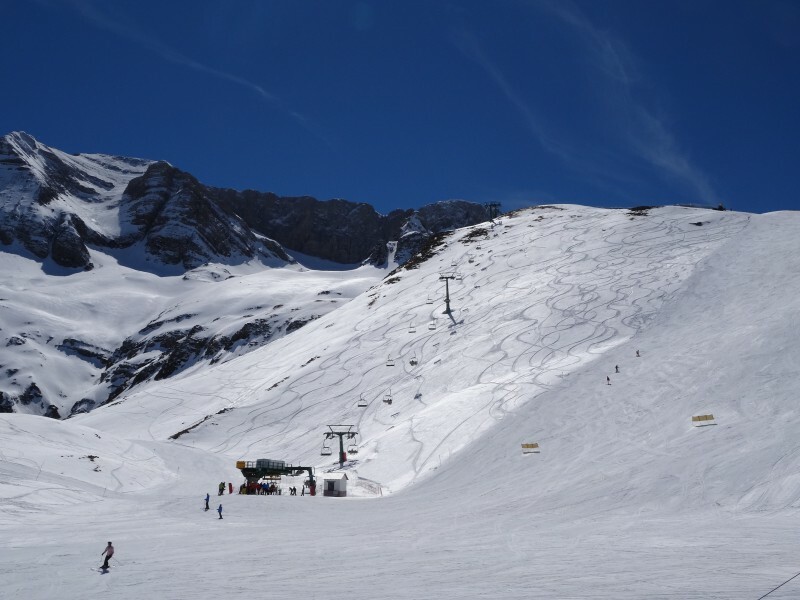 The sunny weather in Spain is not only perfect for beach but for the pistes as well!